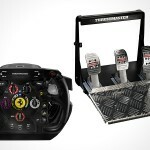 for the average Formula One fans, owning a piece of this lean mean racing car could be the next best thing to owning the entire car and one of the most sought after part is perhaps the steering wheel. 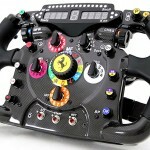 if the limited edition 1:1 scale full size 2011 Ferrari 150° Italia Steering Wheel Replica price is way off your budget, there is always a less expensive alternative such as the Scuderia Ferrari 150° Italia 1:4 Scale Steering Wheel. 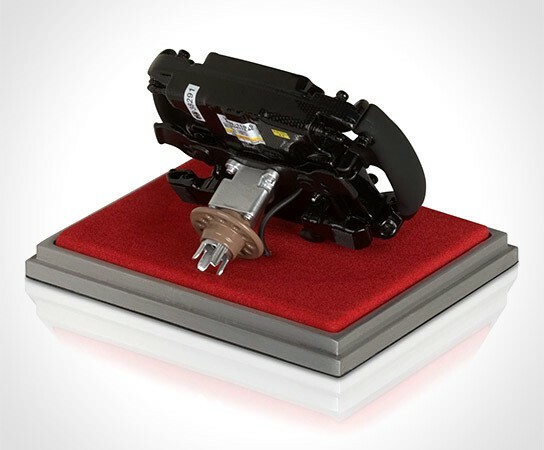 created by Amalgam Fine Model Cars for Ferrari, this steering wheel is completely handcrafted to exacting details. 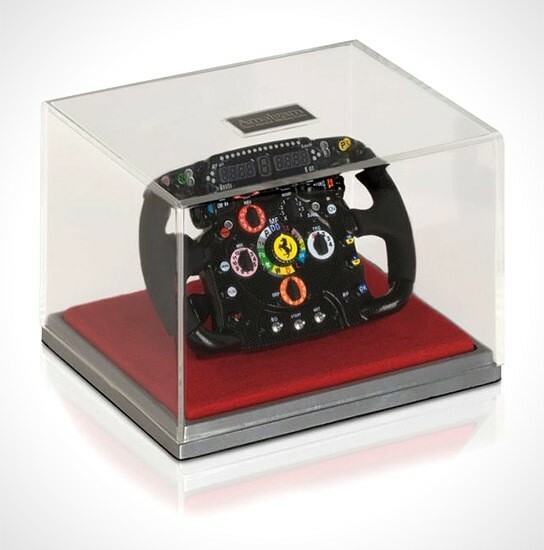 it comes with a presentation case and like its limited edition counterpart, it comes with a certificate of authenticity to prove that this is a real deal Ferrari merchandise. the best part is, it cost a fraction of the 1:1 replica with a price tag of just £60 (about US$99). it may not be the full-size replica but at least it is affordable to average folks like me. 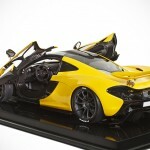 Would You Drop $12,000 For A 1/8 Scale McLaren P1 Model?